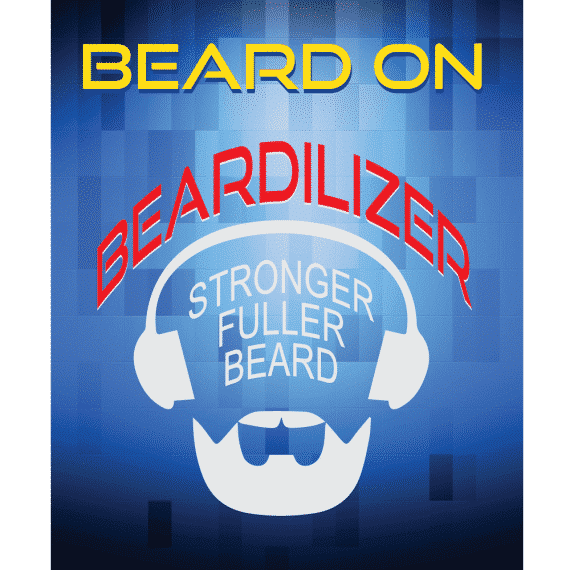 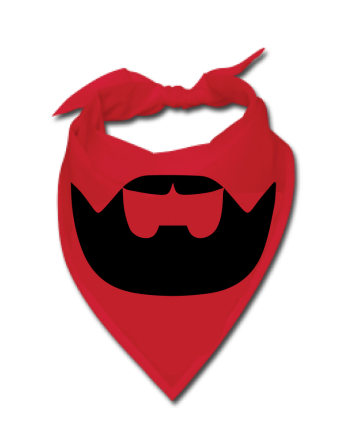 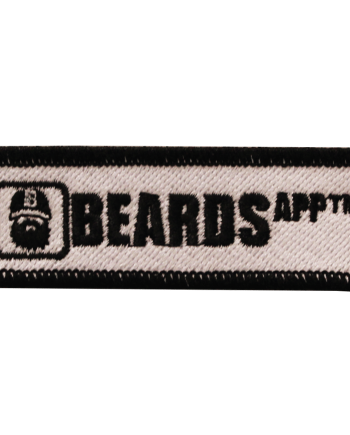 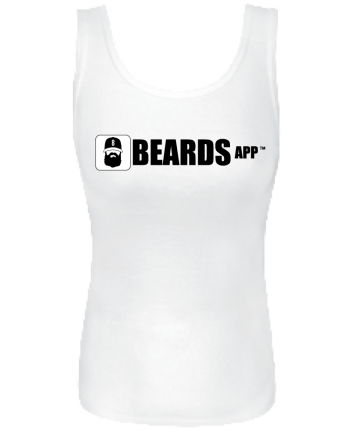 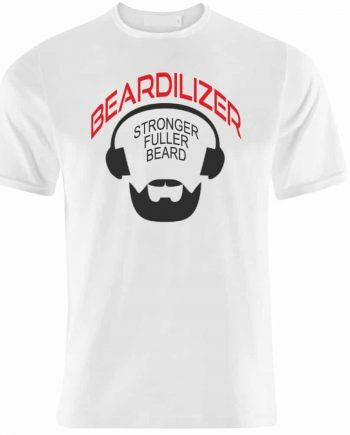 This Beardilizer sticker will look great literally anywhere. 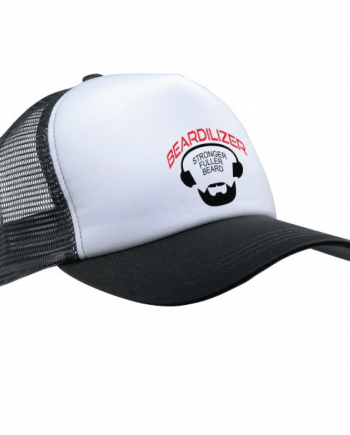 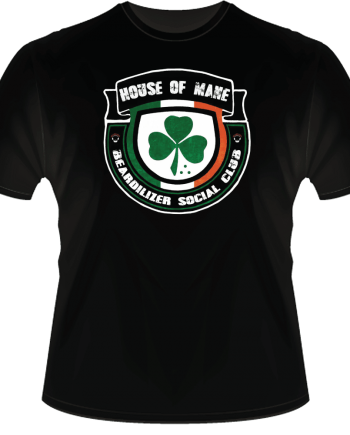 This is the perfect way to decorate a traper keeper, locker or bedroom wall with the logo of the best brandname in beards today, Beardilizer. If you’re using our products to grow a beardiful mane, then spread the love and show everyone how you got that great beard.